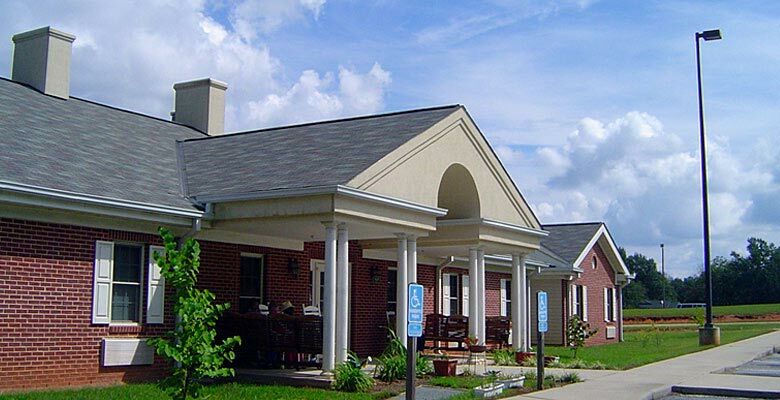 Rocky River Residential Care is a 28 bed DHEC Licensed Assisted Living Facility located in Belton, SC owned and operated by the Rocky River Baptist Association. The Mission of our facility is to provide quality care to our residents. We offer 3 meals & snacks per day, we also accept Private Pay & Medicaid. Our Mission is to enrich the lives of our residents along with a caring, compassionate Christian atmosphere, one that promotes mutual respect, compassion, trust and dignity for all our residents and their families. We are very grateful to all of those who help to keep this facility in operation through their prayers and financial support.